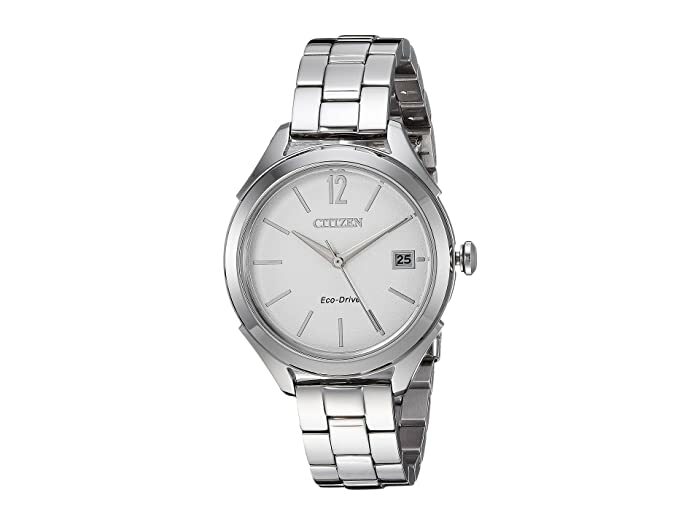 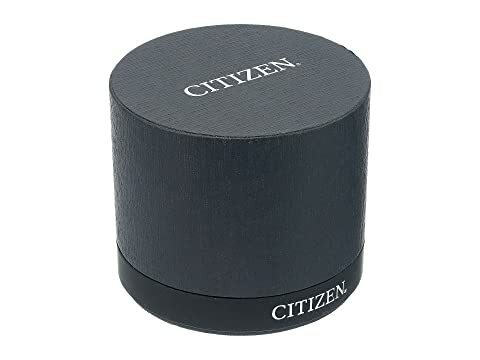 Enhance your chic ensemble with this stunning timepiece from Citizen® watches! 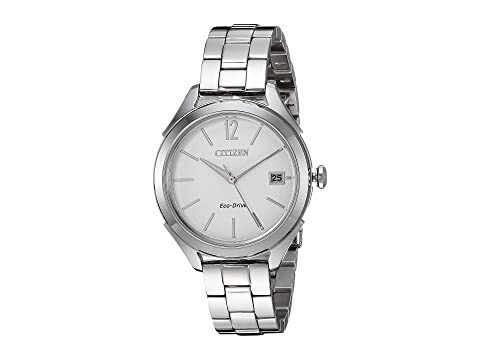 Silver-tone stainless steel bracelet with fold-over clasp closure and push-button release. 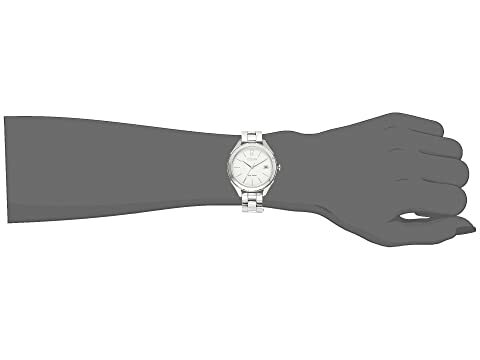 Mother-of-pearl dial features silver-tone hands and hour markers, date display window and Citizen detailing.